Fellow Vinyl Retentive DJs Fjordan Turlingua and Afro-Marc will stop by The Upstate Soundscape tonight to talk about our upcoming Freeform Record Party at North this Saturday night (see flyer below). While the Record Parties have turned into quite the little hipster dance parties, Fjordan, Afro-Marc, and myself are gonna dig into the deepest depths of our record collections this evening and see who can come up with the weirdest record of the night. In other words, I can’t really give you a preivew of tonight’s show, cuz I have no idea what will records will get played. All I do know is they will be the weirdest one’s we got, ya dig? 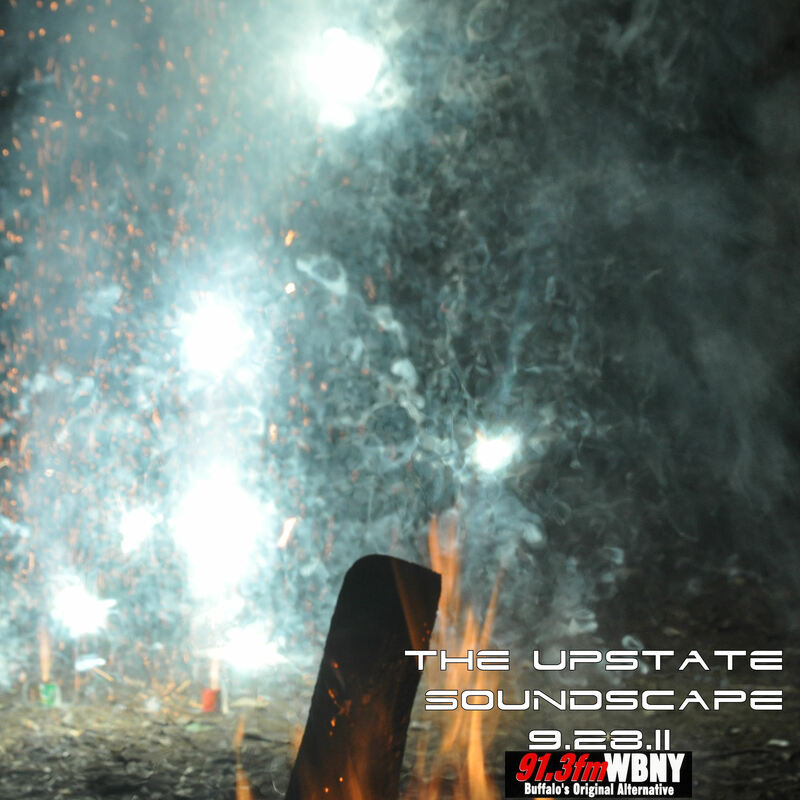 So tune in at 10pm to 91.3 FM WBNY or stream at WBNY.org.